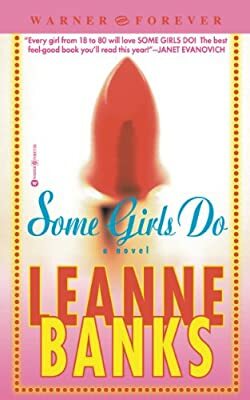 Author: Banks, Leanne Set In . . . Description: Katie Collins, a tycoon's personal assistant, is assigned to find a suitable husband for his too-shy daughter. But in an unexpected turn, sparks soon fly between Katie and the tycoon's bodyguard--much to Katie's dismay. Original.